I present to you another one of my Quilt Block Tutorial videos! When I’m browsing on Pinterest (which is practically all the time! ), I always seem to come across beautiful quilts made with this block. Links to these quilts are at the end of this post! And they’re always so pretty and effective! I ummed-and-aahhed between calling this block the Plus-Sign or (Modern) Crosses block as it can be referred to as both these names. In the end, I settled on the Plus-Sign block as this particular design looks more like a plus-sign (+) than a cross (x). Lately, I’ve been receiving some wonderful and very encouraging feedback about my tutorials (which I love!) and in the way that I present them. People are torn between the narrative style I’ve done in the past and the annotated versions I’ve been doing of late. I would love to know where and what I can improve on to help you understand and enjoy my video tutorials! The next video tutorial in the works is a Foundation Paper-Piecing idea that I said I would do in my Craft Haul video! I’m super-super excited to get that underway! I wish you all a splendid weekend!! Previous PostFOR SALE | Little Wallets Next PostFriday Equals Sewing Day!! This was great! So hard to find a plus quilt pattern. I wonder if you have calculated how many blocks it would take to make a twin sized quilt. I love your tutorials. When they are simpler blocks I appreciate the relaxing music with notes at the bottom as you go – start to finish incl. the pressing. But, I really needed to hear you explain the foundation paper piecing tutorial. I watched the entire 16 minutes – they went by quickly. I feel like I get it now and I don’t feel so intimidated to try it. Also, I like that you have a lot of variety in your blocks – like traditional flying gees to a twist on traditional wonky log cabin (haven’t watched that – but it lead me to watch the tutorial on the paper piecing! But you also have lots of other very appealing block ideas. Love it! Thought you might just like some specific feedback. 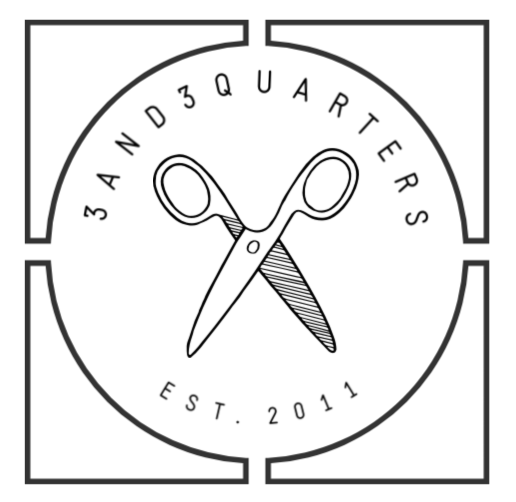 Overall – A BIG thank you for making a beginner quilter feel like she can spread her wings a bit. Thank you so much for your awesome feedback! I really do appreciate it! It’s great to know the specific ways and areas my tutorials are helping you out. This tutorial was amazing, exactly what I needed! 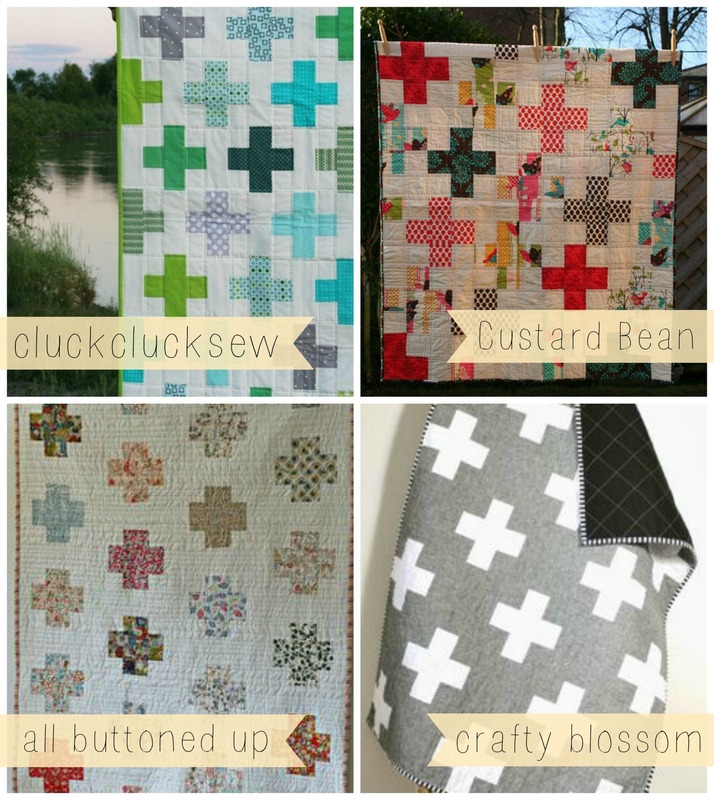 Going to link you on our sewing blog, we have a quilt challenge for March! Hope you don’t mind. And I am more than happy for you to share this on your blog! Thank you!! Your video makes it look so easy! Thanks for doing that. What size block do you end up with? Maybe I missed that. I appreciate you putting these on YouTube. They are helpful for sure! Thanks for your lovely comment! I’m so glad you’re enjoying my tutorials! The final measurement of the block comes to about 13&7/8″ squared. This is a great tutorial and I have loved watching your YouTube videos. Thanks for taking the time to make such thorough and fun tutorials! Very nice video. I do love it when you do the videos the old way. Love hearing the excitement when you explain while doing the video. Nice video with easy instructions to understand. Thanks for making it. Ps I liked your craft haul too with buzz in the background so cute! Cheers!